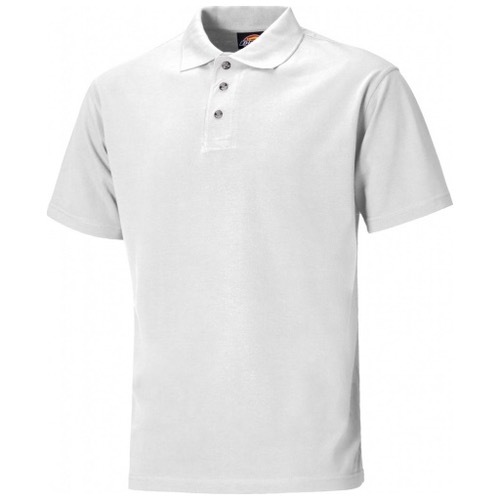 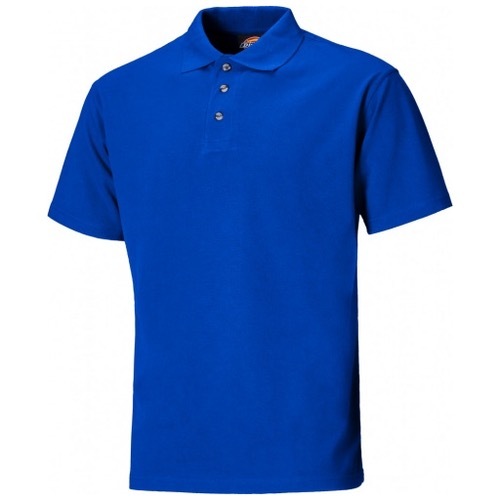 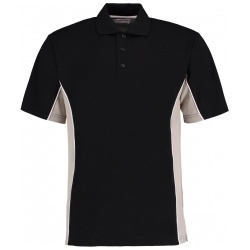 The Dickies Short Sleeve Polo Shirt is one of the best selling products from the entire Dickies range. 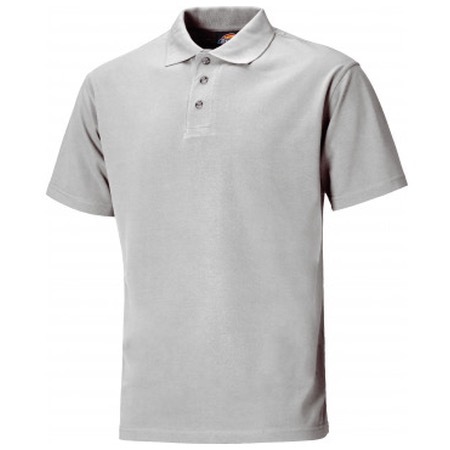 High quality fabric and construction and a smart design make it an essential item. These are perfect for embroidery, making them the product of choice for employee uniforms. 65% polyester, 35% cotton, 200gsm, Mid Grey only; 85% cotton, 15% polyester, 200gsm.